Taking on a listener-requested topic, the boys get salty in this week's episode. They're hungry for a win, and they will get heated arguing between Spam and pork roll! Nick shows his Jersey roots stating that pork roll and Taylor ham is the best breakfast meat. Ryan gets horny for Hormel by arguing for Spam. Mike gets to lick his lips judging food. Talking points include: Barack Obama, cholesterol, Monty Python, cross promotion, World War II, climate change, e-mails, Hawaii, Guy Fieri, and 3D printing the Save icon. Where does Mike fall on the pork roll/Taylor ham debate? Will Nick successfully gaslight Mike? Will Ryan school the boys in history again? 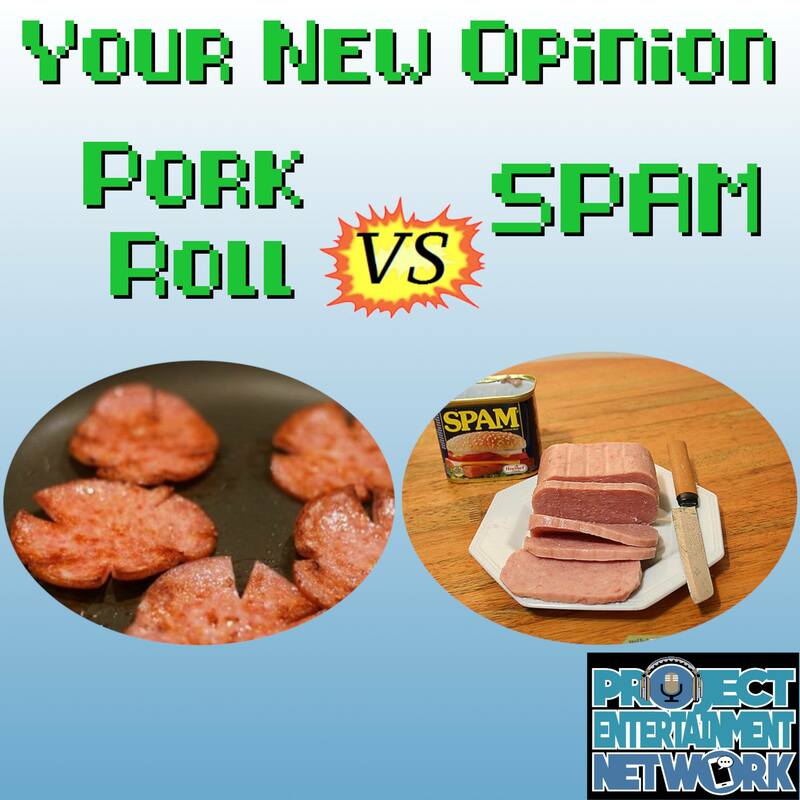 Listen as they ham it up in Pork Roll vs Spam!